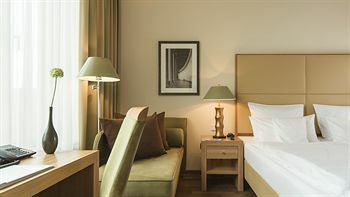 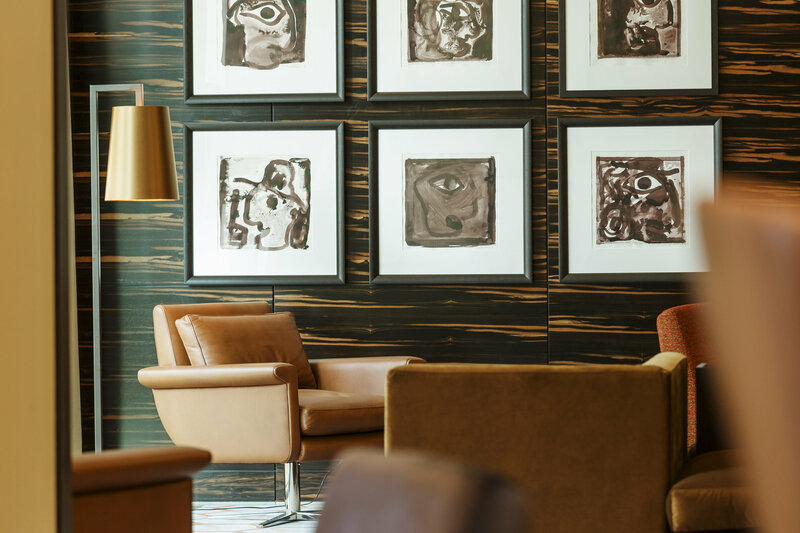 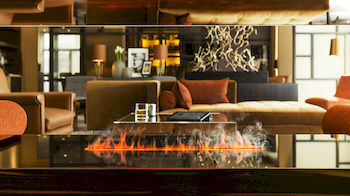 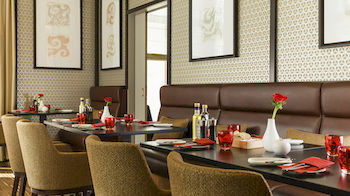 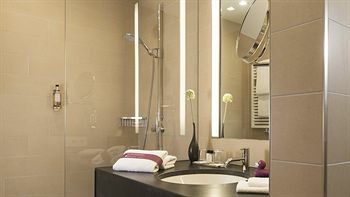 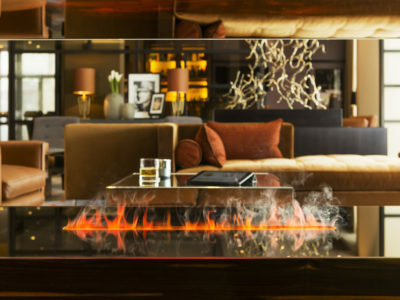 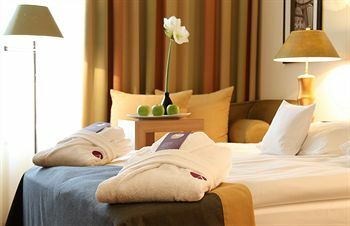 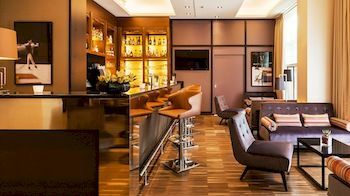 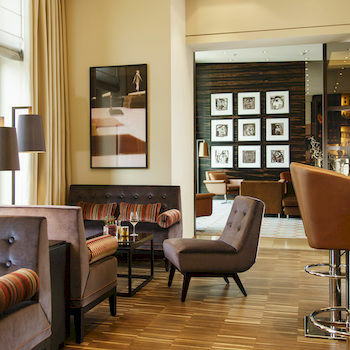 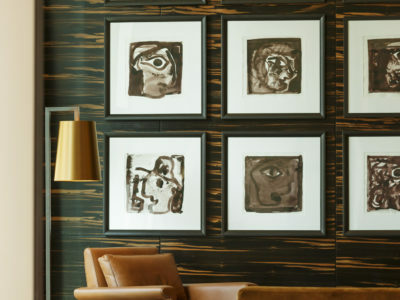 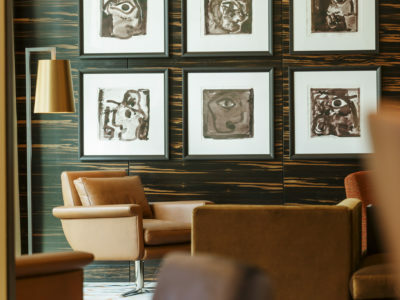 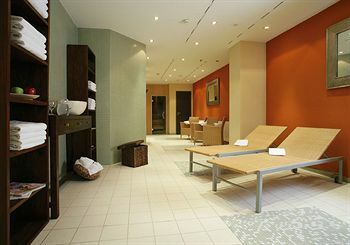 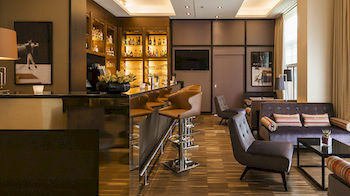 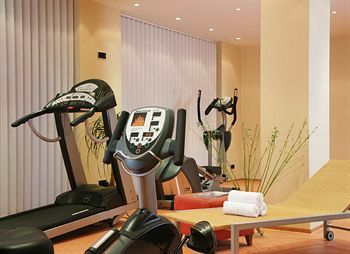 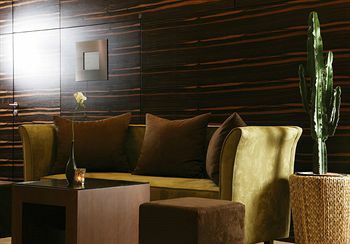 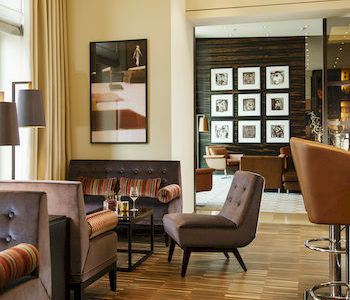 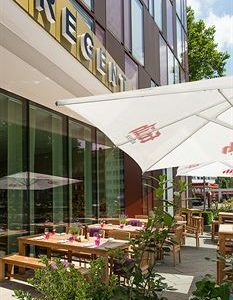 The Ameron Hotel Regent is a gay-friendly hotel in Cologne features a number of top amenities that focus on providing guests with comfort and convenience. 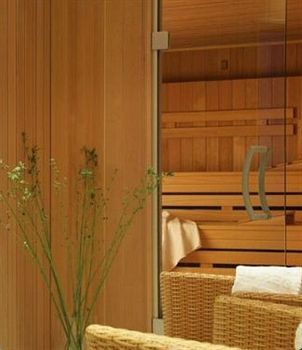 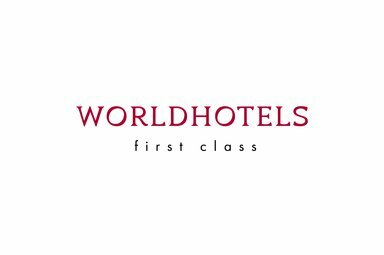 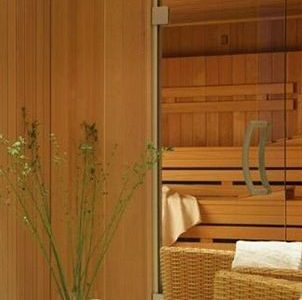 On the list of offering is a spa full service, a health club and sauna facilities accessible to guests staying at the hotel 24 hours a day. 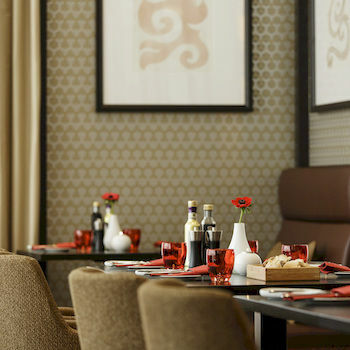 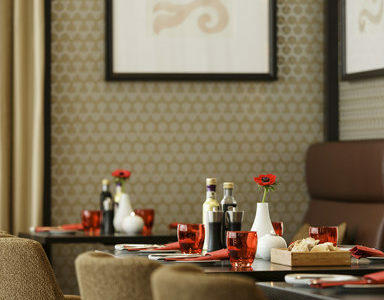 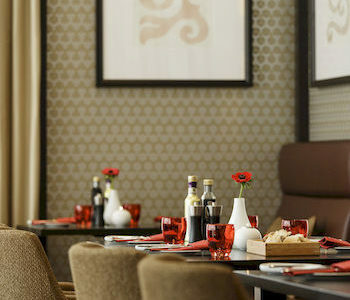 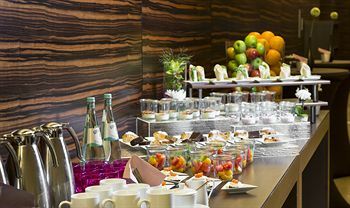 Dining facilities are also provided; there are a restaurant, a snack bar/deli and a lounge bar. 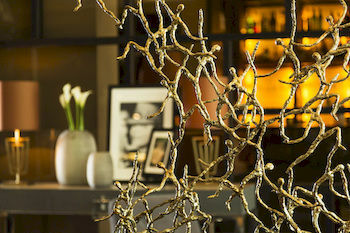 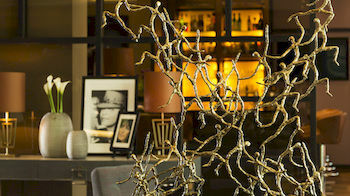 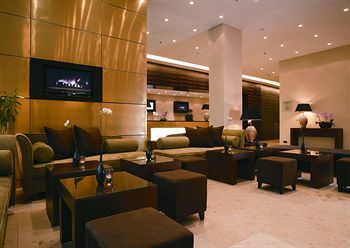 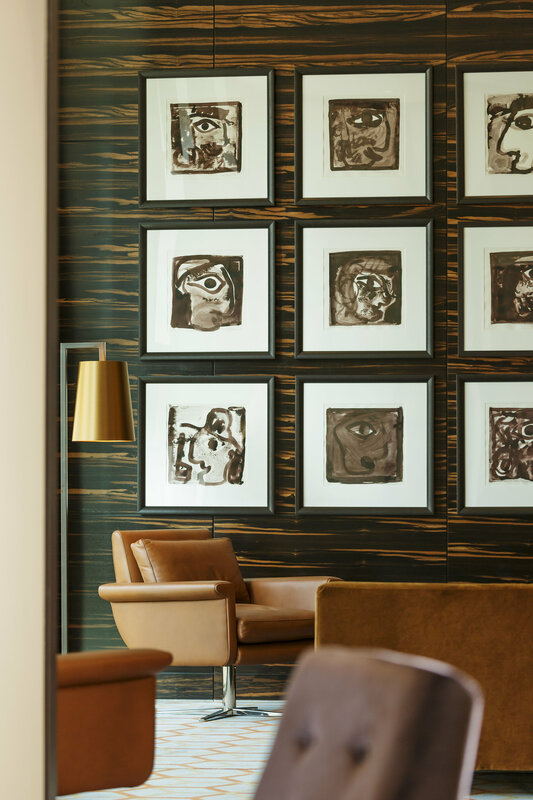 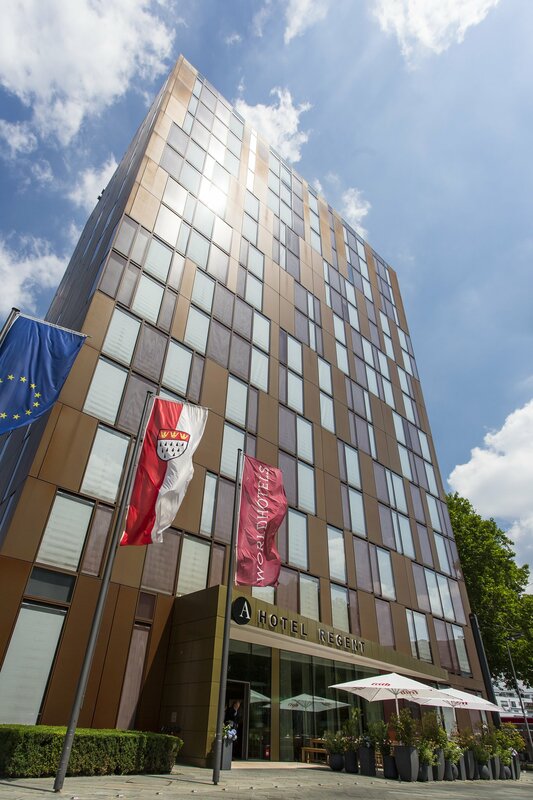 The Ameron Hotel Regent has 178 guest rooms available furnished with modern comforts. 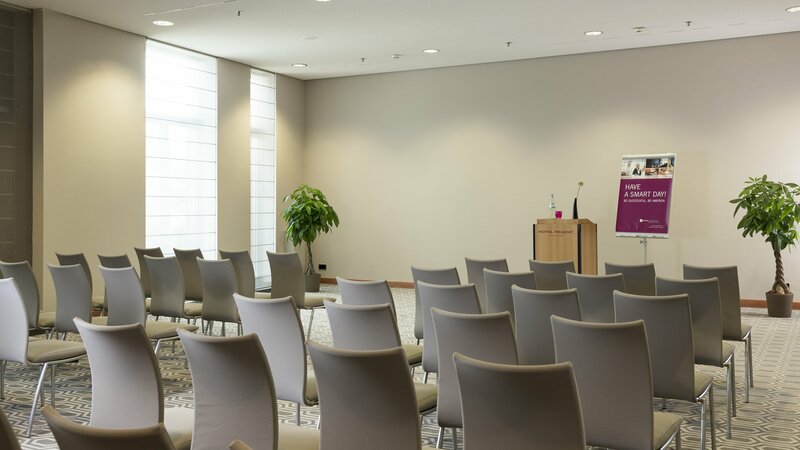 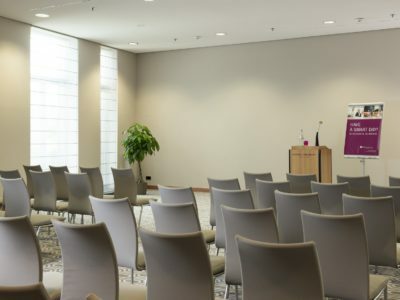 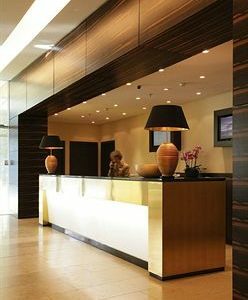 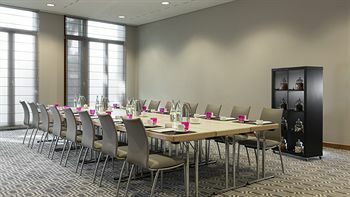 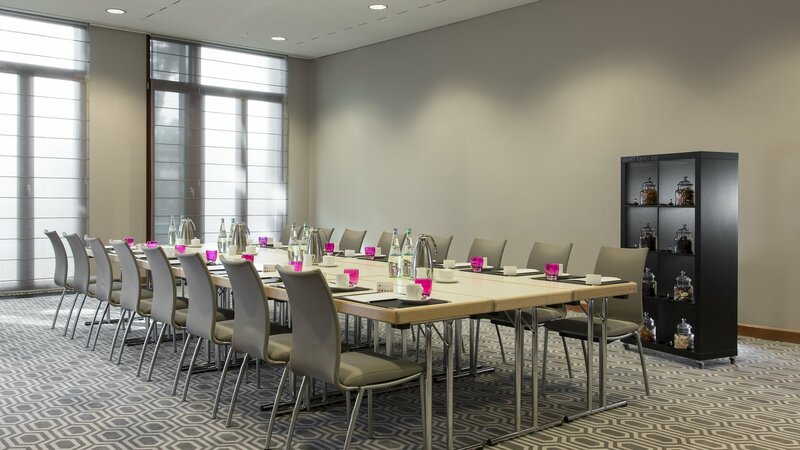 Also, onsite is a business centre and meeting venues suitable for special events. 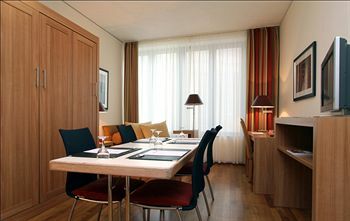 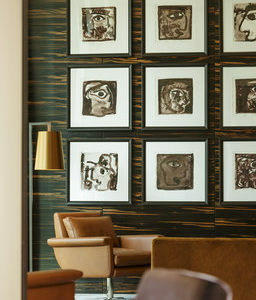 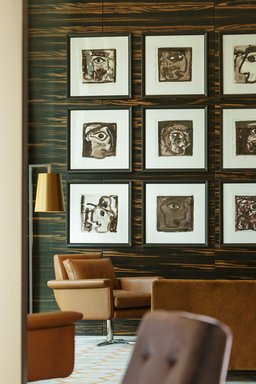 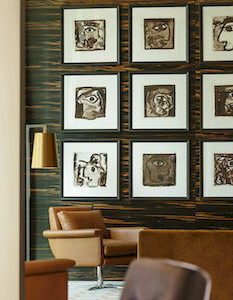 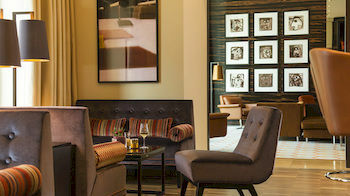 Guests can make use of high-speed wireless internet connectivity that is available at an extra charge. 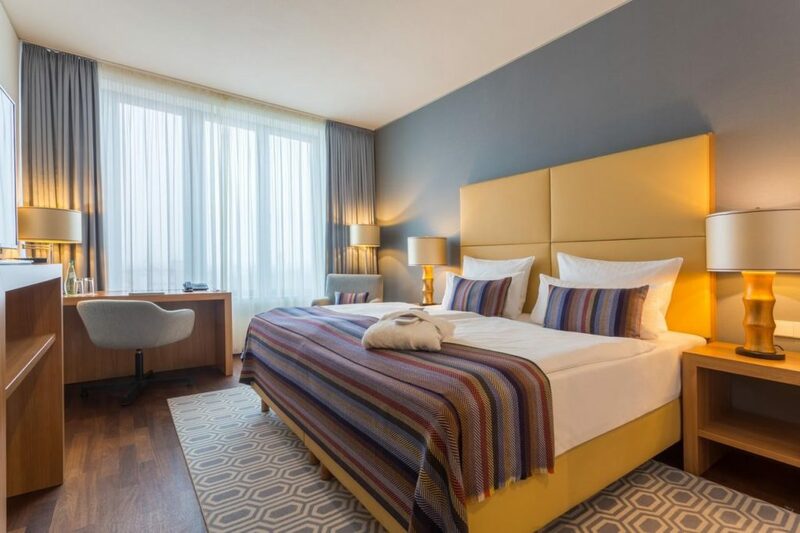 Guest rooms are provided with Select Comfort beds and comforts such as coffee making facilities, flat screen TV with cable channels, minibars, two phones, laptop-size safes and iron/ironing board. 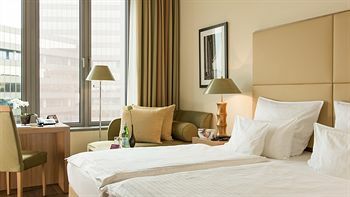 The Standard room showcase a Mediterranean design with Parquet floors and Comfort rooms are placed in a quiet part of the hotel offering courtyard views. 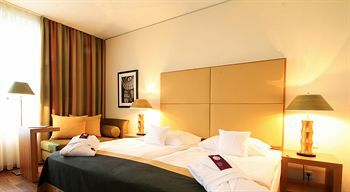 The Premium category guest rooms are found in the higher floors and offer views of the Dom. 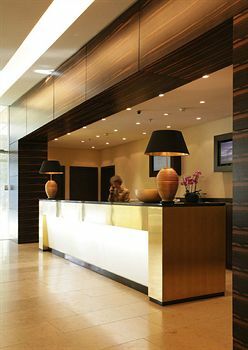 Multilingual staff is on hand, and a gift shops/newsstands are located in the hotel. 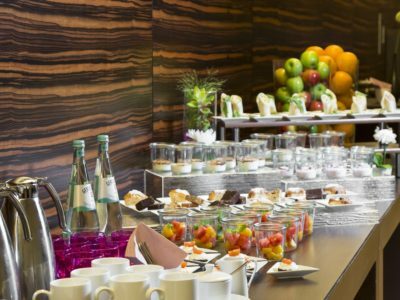 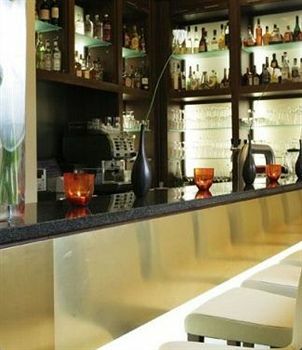 Guests staying at a gay-friendly Cologne hotel can opt for buffet breakfasts at extra charge. 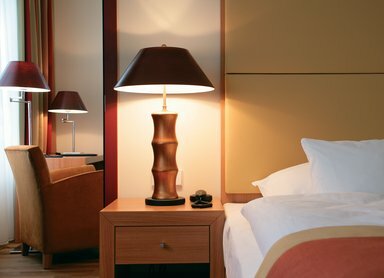 Limited hours room service is available. 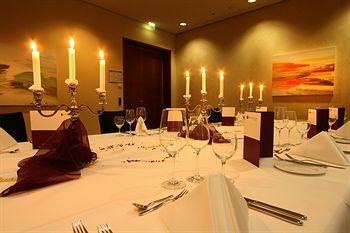 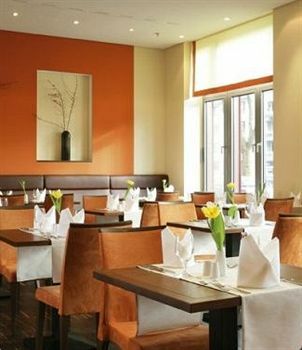 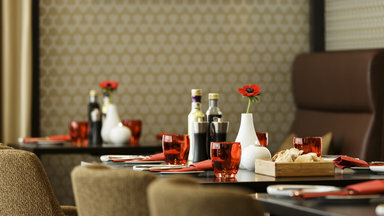 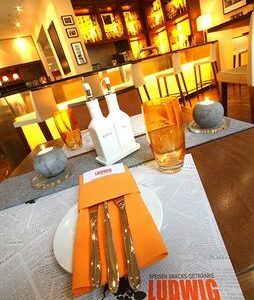 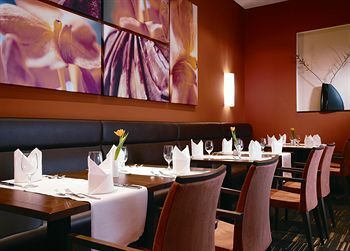 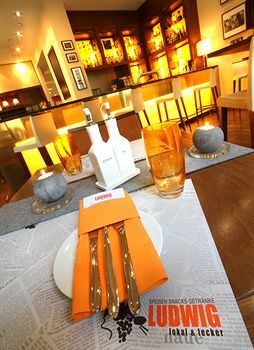 The restaurant on the premises serves superb German and regional cuisine. 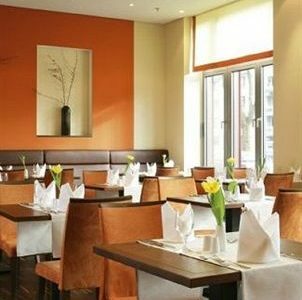 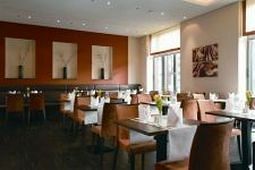 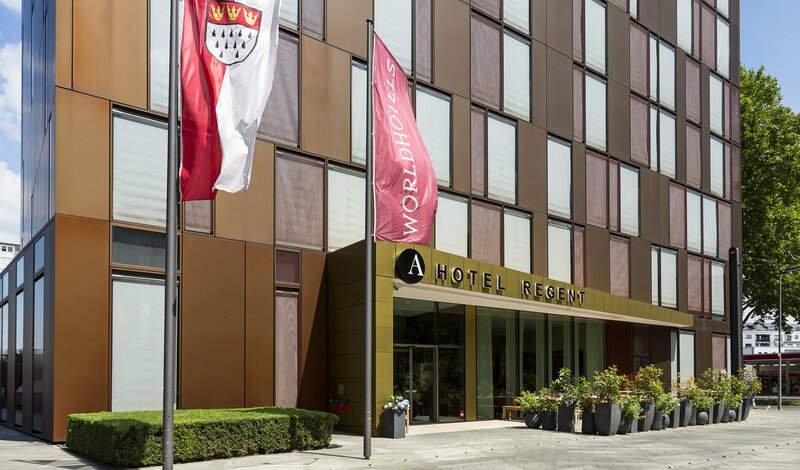 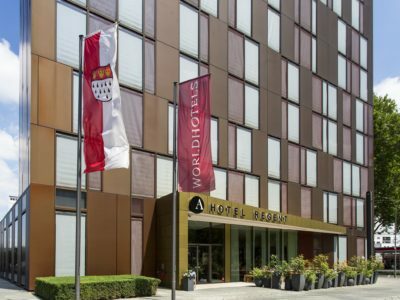 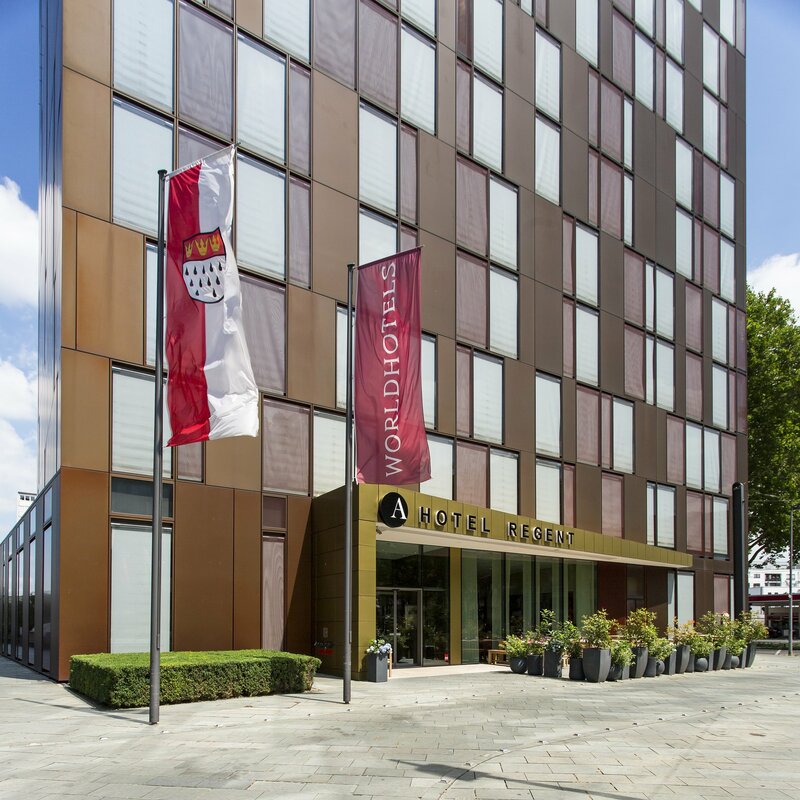 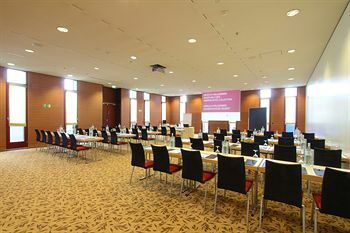 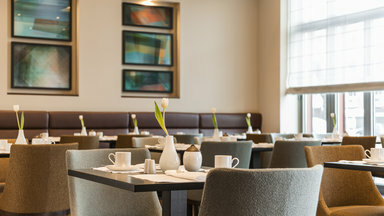 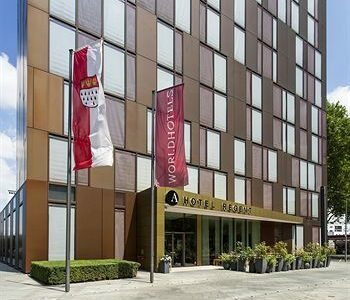 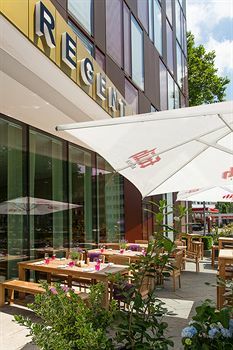 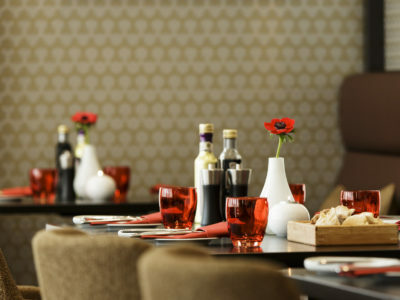 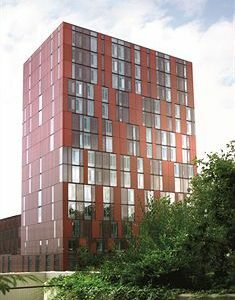 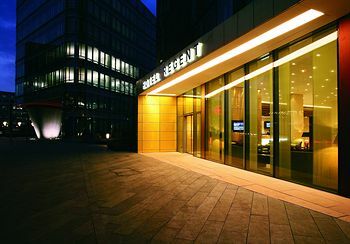 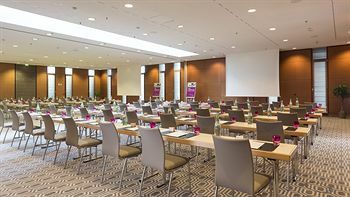 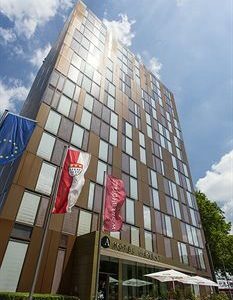 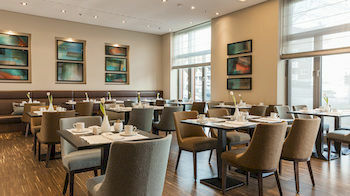 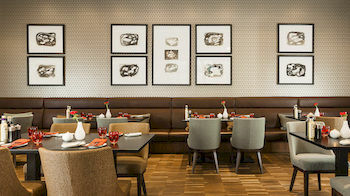 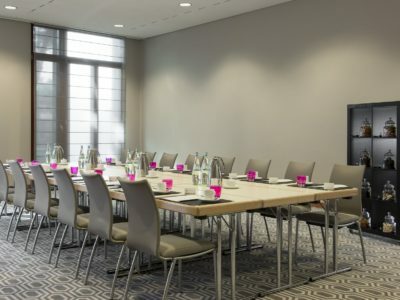 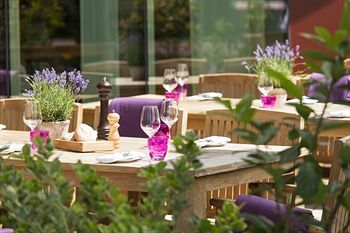 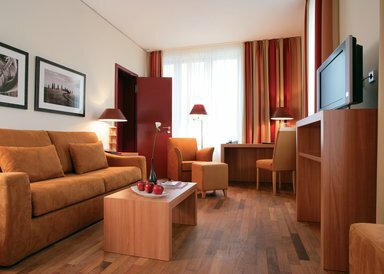 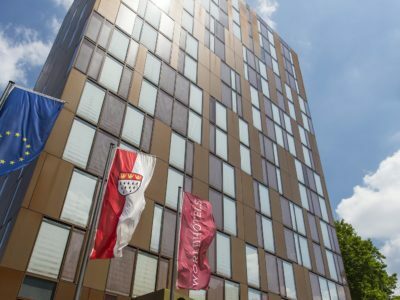 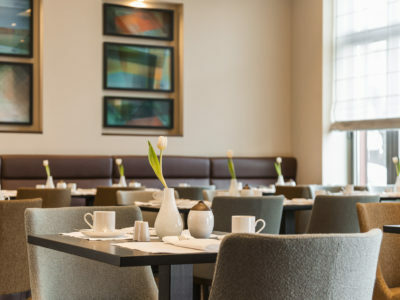 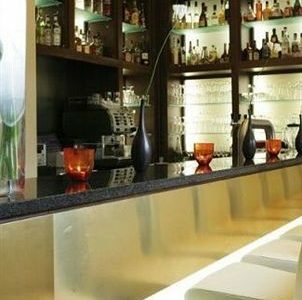 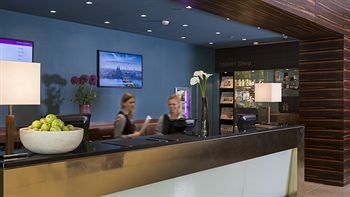 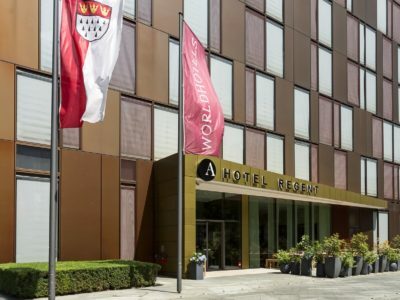 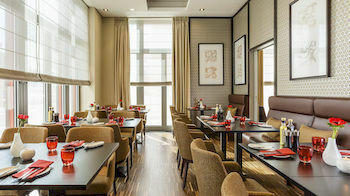 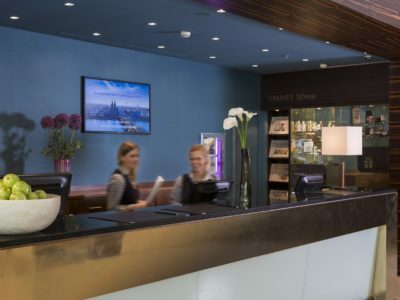 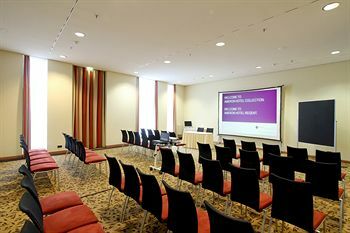 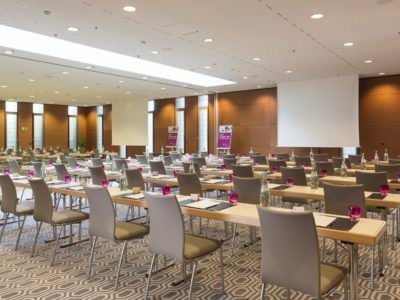 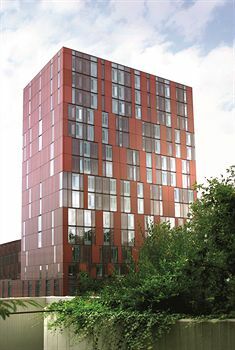 The convenient location of the gay-friendly Ameron Hotel Regent has plenty of tourist-friendly places to see and things to do on a visit to Cologne. 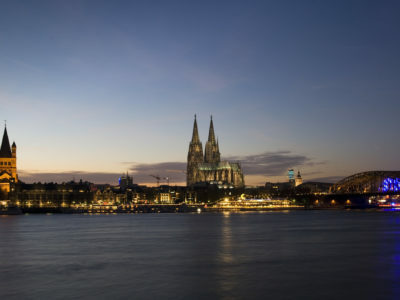 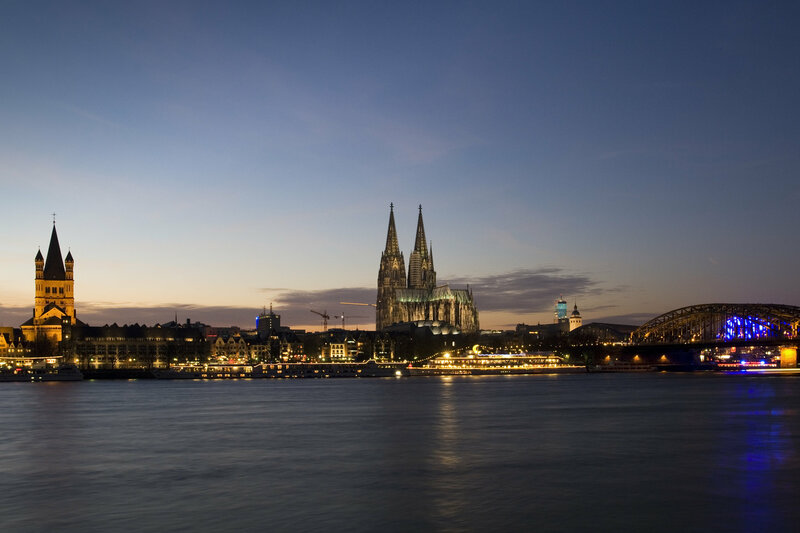 Highlights of the city include the Cologne Carnival Museum and Museum of East Asian Art. 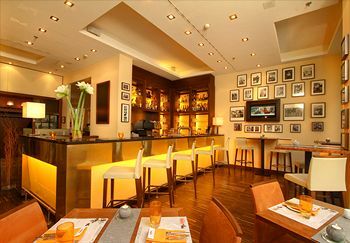 Visitors are also not short of shopping venues and exciting nightlife entertainment options.